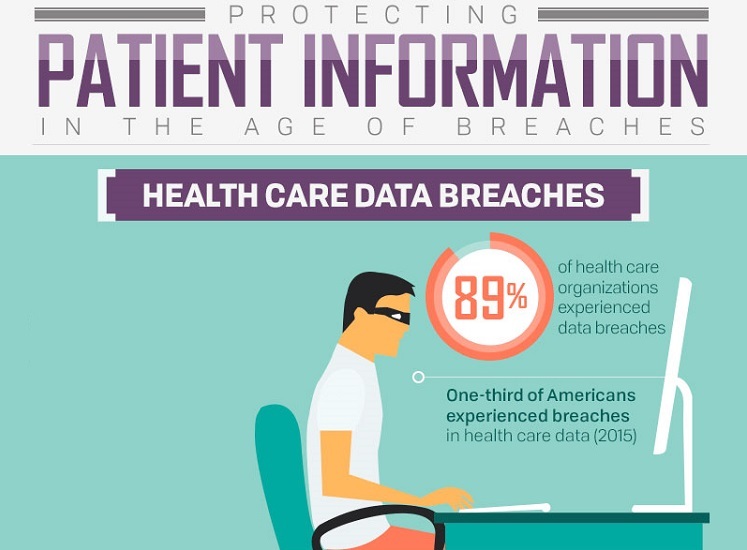 Pervasive has a long history of helping Healthcare Data Breach organizations manage their interoperability problems. For example, Pervasive enabled New York State to become the very first state to meet the federal HIPAA mandate for its Medicaid system. Over four million transactions per week now flow through Pervasive’s interoperability engine. Pervasive offers support for a wide variety of Healthcare Data Breach formats and virtually every healthcare compliance requirement and message format – as well as rapid interoperability with healthcare applications such as EMR, PMS, Rx, LIS, HIS, RIS and others. So I was walking down the hallway in my office, mildly distracted, when I kicked something. It was a USB thumb drive. I picked it up and inspected it, trying to figure out who had dropped it. The side of the drive had a picture that I couldn’t make out, as it was all smudged with something. I pulled out a tissue and rubbed it, thinking it may be a clue as to whose drive it was. There was a sudden rushing sound and a strong wind. Out of the thumb drive emerged a large blue figure wearing a turban. Are you a genie? I asked No, I am David Blumenthal, the health IT ‘czar.’ he responded. Earlier this month I read in The New York Times, that hospitals and docs are saying meaningful use is just too much, too fast. I have to say, I would sympathize. if I didn’t know about the Internet! If someone told me that the federal government was going to make everyone commute via hot-air balloon by 2011, I’d start to feel edgy right about now. How do you make or buy one? Who sells them? What if the wind blows the wrong way? This would be my panic unless I knew about a little-known hot-air balloon service that DEALS with all of it. Like a taxi service. You tell it where you want to go and when and then boom! a balloon shows up piloted, prepped and ready. Such a quandary exists in the EMR market today. Everyone thinks the government rules mean that meaningfully using electronic Healthcare Data Breaches information actually means meaningfully using information you BUILD YOURSELF! They think you have to buy EMRs and servers and program them to meet government rules and then re-program them to meet rule changes. This would give me hives, even if I were a giant health system. Even systems with big budgets don’t have a comparative advantage in programming software! President George Bush signed Executive Order 13335establishing the position of the National Health Information Technology Coordinator. Six years, a recession, a change of administration, a couple of major legislations and a multitude of billions of dollars later, the Office of the National Coordinator for Health Information Technology is finally on the road to delivering on the original vision behind that executive order. The stated mission of ONCHIT, as reiterated in the HITECH Act, was the creation of a nationwide interoperable health information technology infrastructure that makes pertinent information available at the point of care, improves health care quality and coordination, reduces health care costs and disparities and does all that while protecting privacy and security. While the executive order did not go into much operational detail, the HITECH Act provided instruction on the structure and strategy for building the HIT infrastructure. 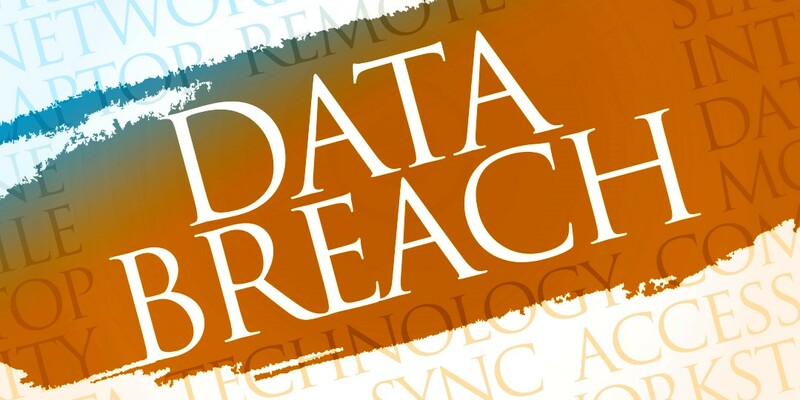 It is interesting to note that the HITECH Act is comprised of two Titles; Title XIII in Division A which outlines the activities expected from ONCHIT and Title IV in Division B which creates the Medical Data Breach stimulus incentives to eligible providers. The notorious Meaningful Use term appears only in Title IV and only as a prerequisite for stimulus incentives from CMS and is loosely defined by certified technology, electronic prescribing, information exchange and reporting on clinical quality measures.